If like me, you often get the feeling you’re being watched, stalked, pleaded at from the sofa’s edge every time you have some goodies on the go, you’ll gladly welcome a snack that gets your dog off your back. 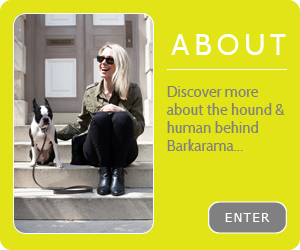 Barkarama muse Basil is prone to being high maintenance but when it comes to grooming, he keeps things on the down low. Just a quick wash of his face folds, teeth brush (not often enough – my bad), a rub with the grooming mitt and if he starts to get a stinky, a lock-in in the shower. So with the actual wash being a bit of special occasion we like to make it count. 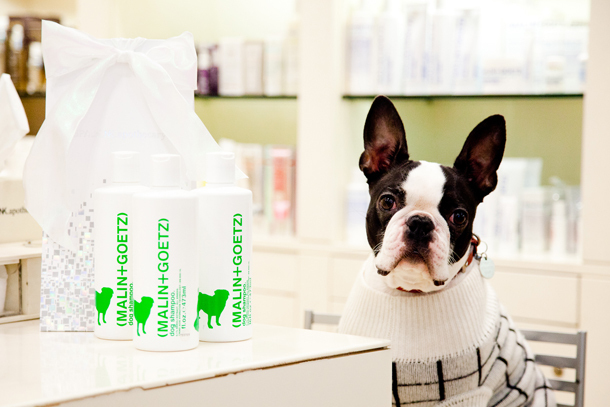 Cue our new find - MALIN+GOETZ Dog Shampoo, as made by the much-loved, global natural skincare and grooming apothecary. 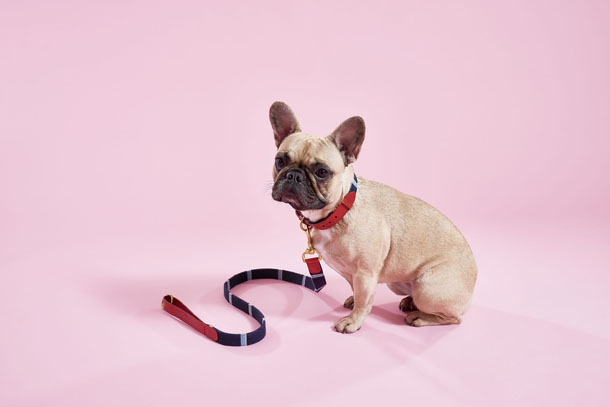 Lilly Shahravesh and her adorable rascallion looking Rabbit have been top dogs for smart designs for hounds since 2002, which is why their LoveMyDog collections are regularly spotted on all kinds of four-legged chic-sters, from dapper dachshunds to leggy greyhound gents. 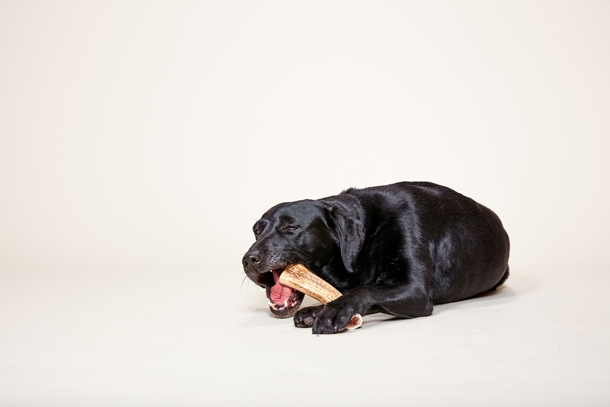 Even the celebrity canines have got in on the actions, with Wossy’s and photographer Rankin’s doggies spotted in LMD designs. Every once in a while I spy a product, be it for me or Basil, that makes me do a little dance inside and think ‘oh my dog, I MUST have that’. 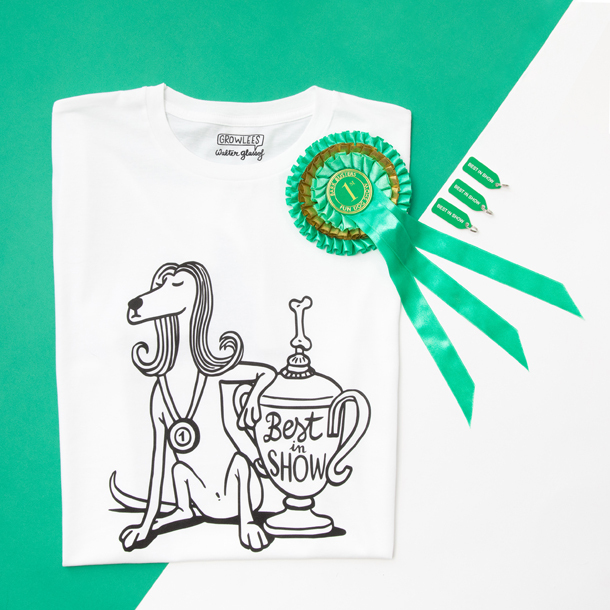 The new 'Growlees X Walter Glassof' collaboration from my girls at Growlees has just sent my dog-i-verse into a major spin with a spectacularly awesome range of talking tee’s for humans. 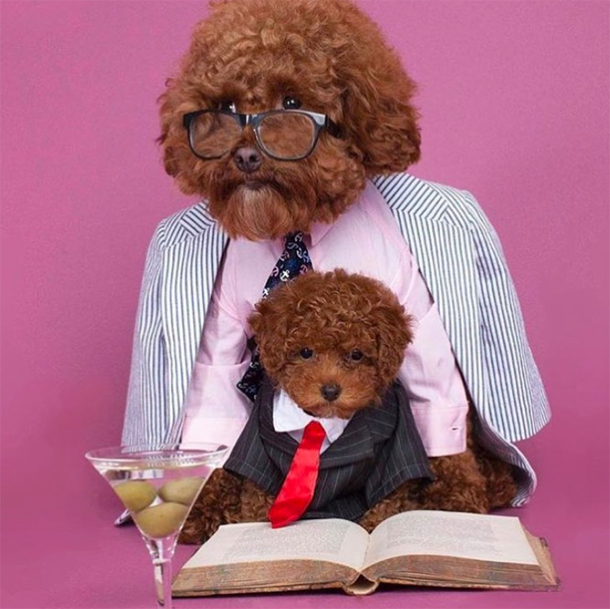 In one week’s time you have a bona fide reason to unleash your favourite beast on your colleagues – Bring Your Dog To Work Day, which takes place on Friday 23 June, in aid of All Dogs Matter and Animals Asia. 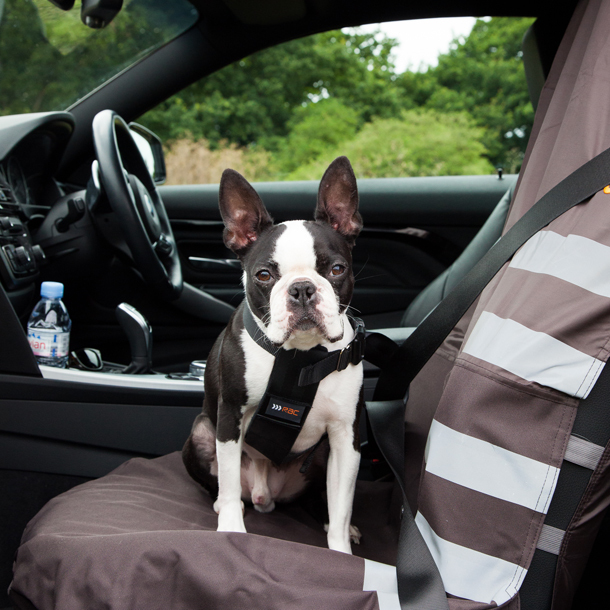 So if it’s not already on your work agenda or your boss hasn't got the memo, get a wriggle on. 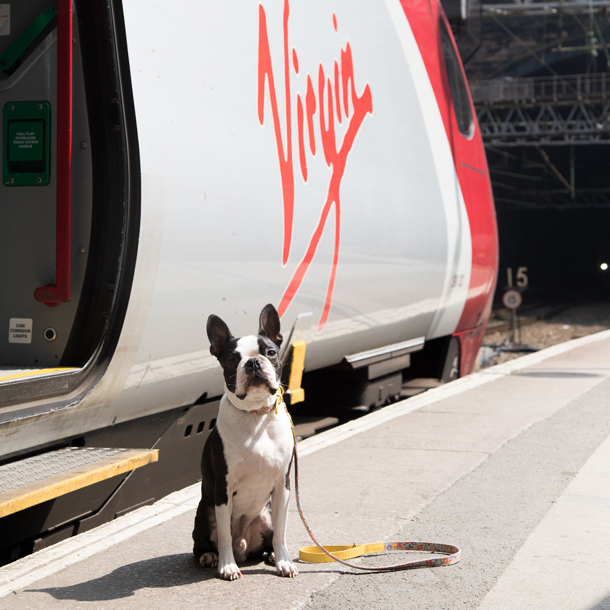 Following on from our last post, Basil and I took a first class dog-friendly trip with Virgin Trains, along with pals @winnythecorgi and Rachel Oates; our destination – Liverpool. 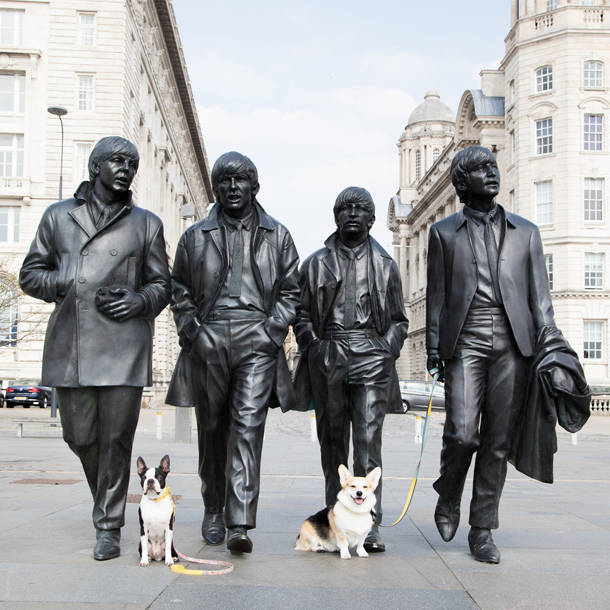 The former capital of culture is just over two hours from Euston, has loads of excellent heritage and cool stuff to see, is my nearest home city (I’m Northern) and as it turns out, is pretty swell with the dog in tow too.